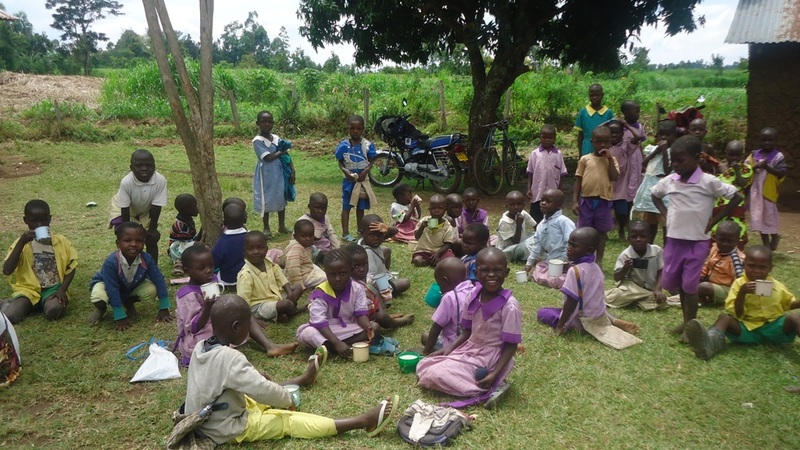 The proposed rehab water project for Epanja primary school is a hand dung well done by Kenya finland company (KEFINCO) as a rural water supply program in the year 1989. 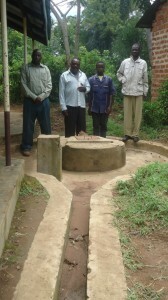 A NIRA pump was installed, which served for a long time but it eventually wore and spare parts are not available. 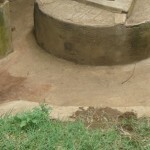 The pump was then stolen by unknown people leaving the school helpless and going to fetch water from the un-protected springs. 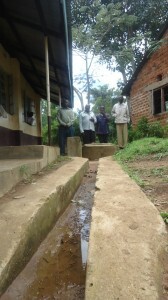 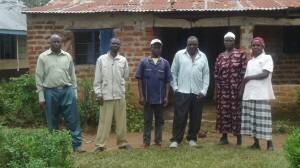 The current water source of this school is a stream which is 2km away and its water is contaminated. 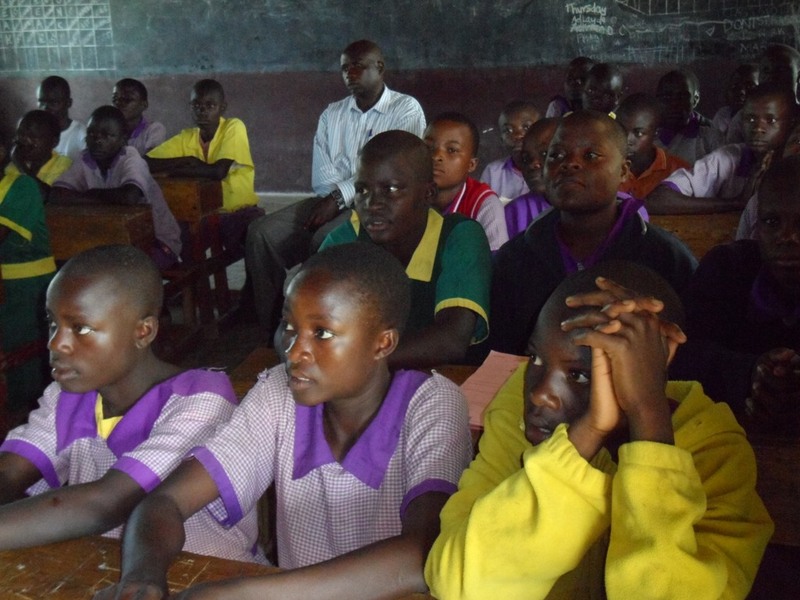 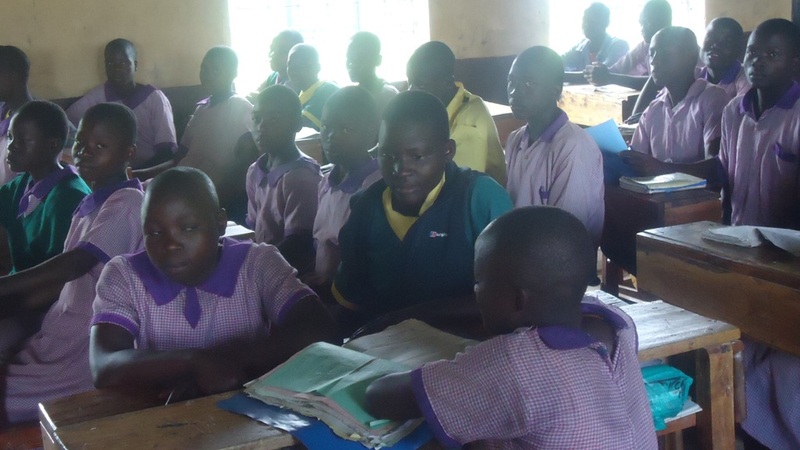 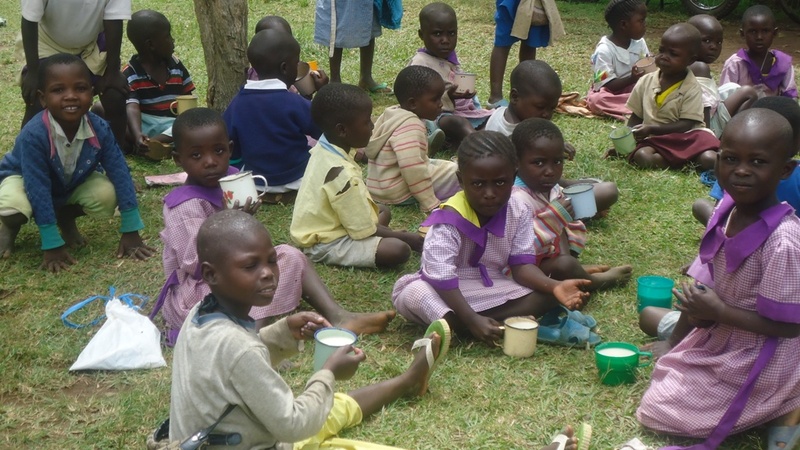 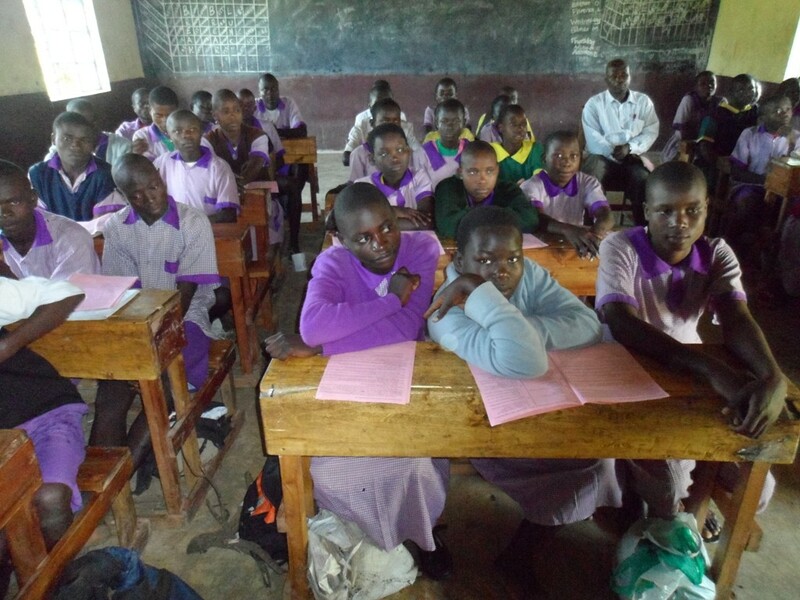 The school has a population of 485 pupils at primary section and 112 Nursery schools (E.C.D) pupils, 16 teachers, 2 cooks and 1 day and night guard. 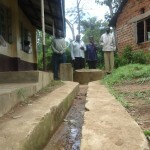 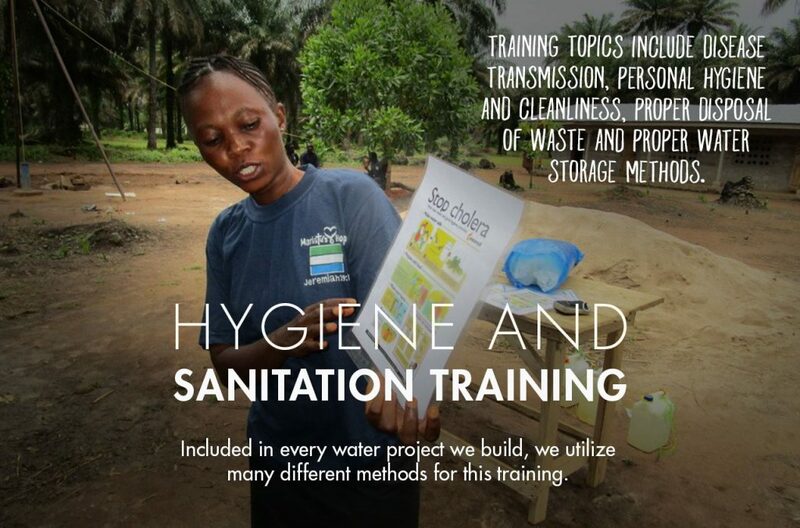 The hygiene and sanitation status of the school is good. 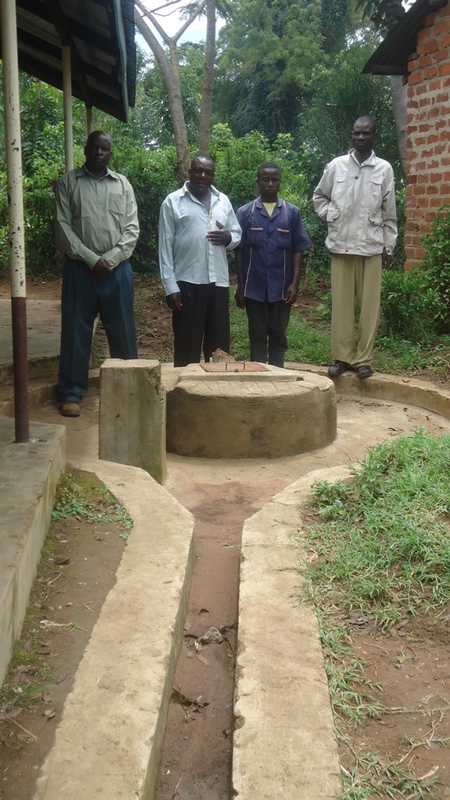 They have enough latrines pit for both teachers and pupils which are washed on daily basis before use early in the morning. Classrooms are washed twice per week, and rubbish pit is present. The school kitchen is clean where 10 o’clock tea for teachers is prepared and lunch for the pupils is served. 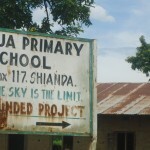 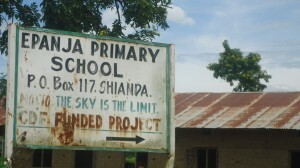 The project will benefit Epanja primary school pupils and the surrounding community. 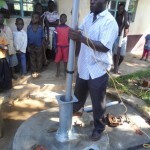 There’s need to rehabilitate Epanja primary school well by installing a new Affridev pump so as to bring it back in use so as to save time wasted by pupils, and remove the need to use water from an unprotected source. 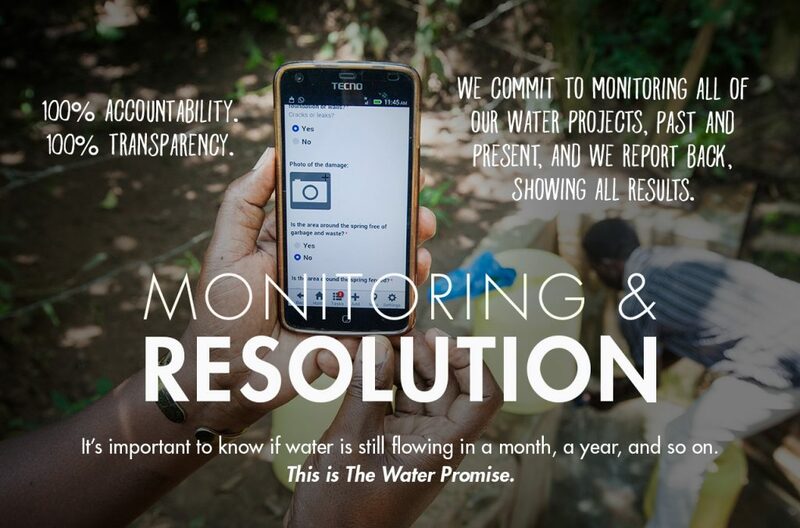 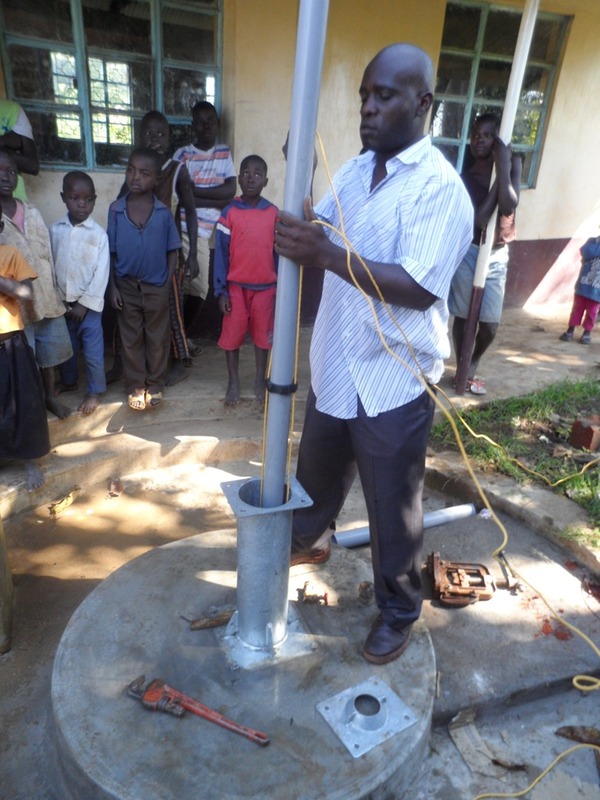 The Bridge Water officers will be visiting the school and facilitating the formation of the water committee before the rehabilitation of the pump for future maintenance. 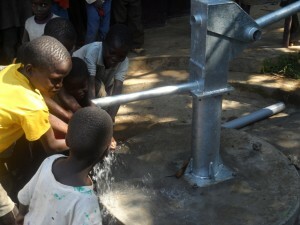 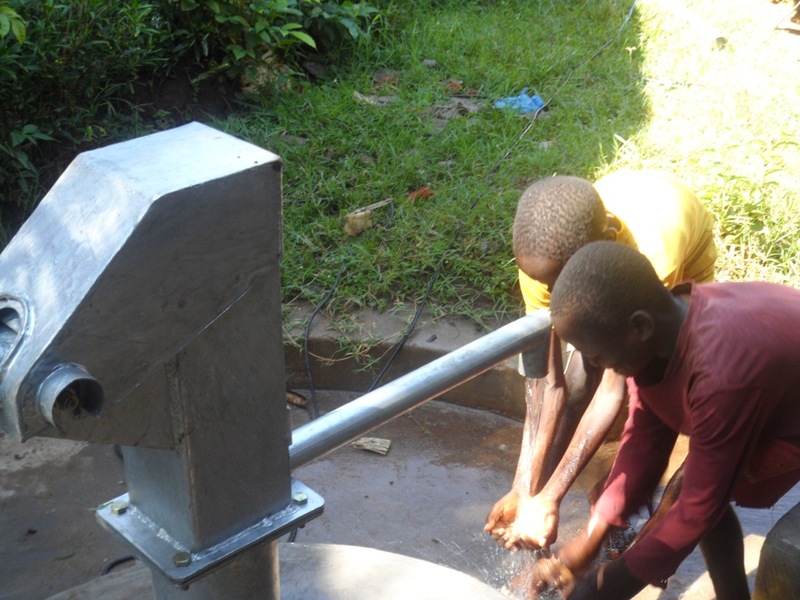 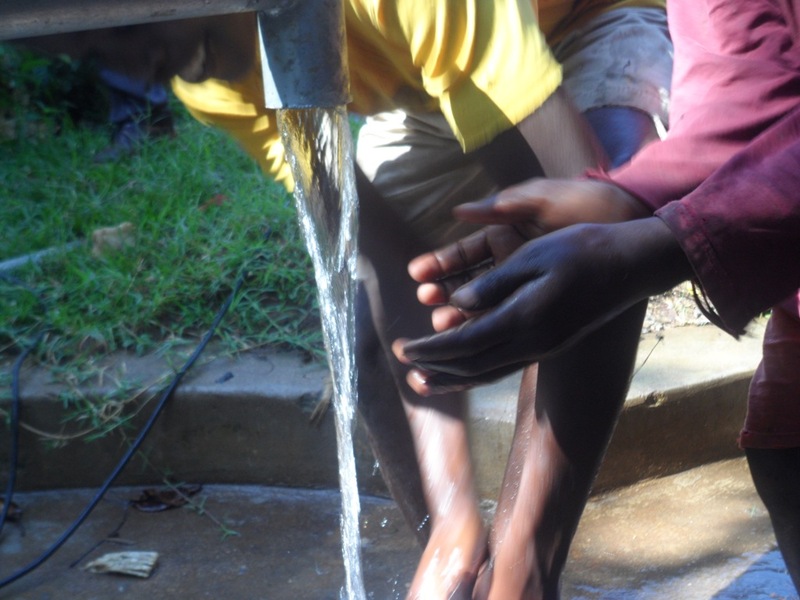 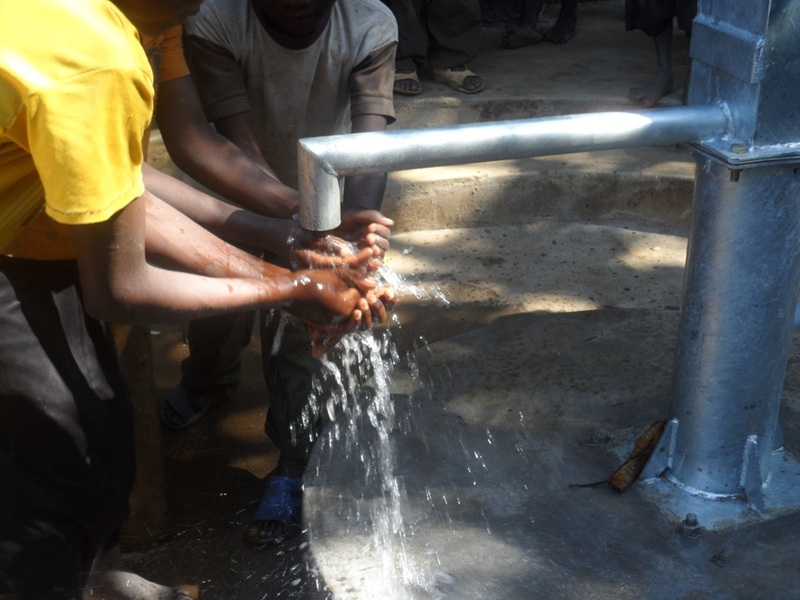 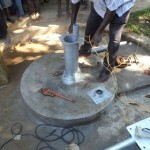 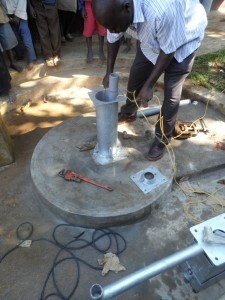 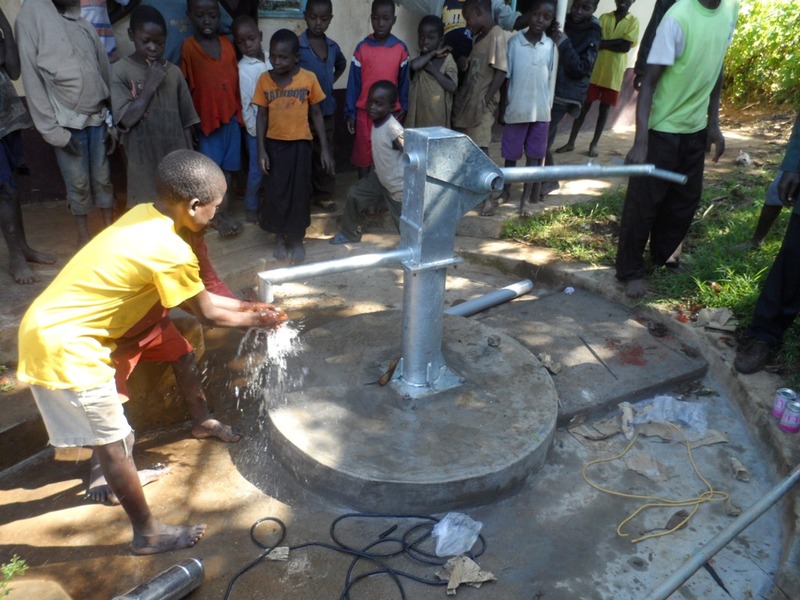 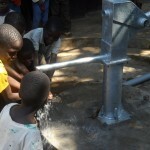 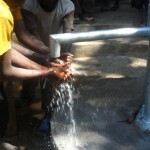 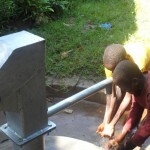 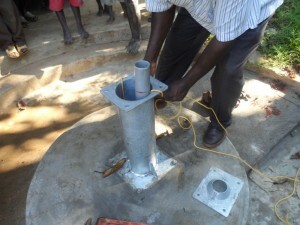 Water is flowing at Epanja, the borehole has been rehabilitated and the project handed over to the community. 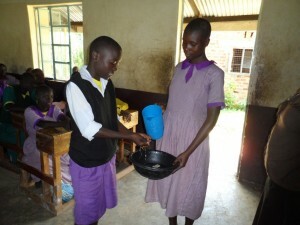 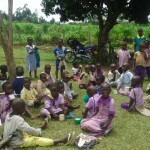 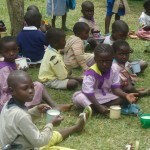 We’ve just received these photos from the field showing the children at Epanja undertaking their hygiene training. 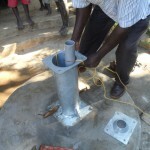 Great news, and a crucial step prior to the hardware repair. 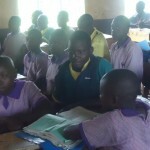 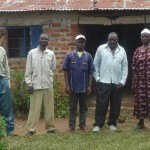 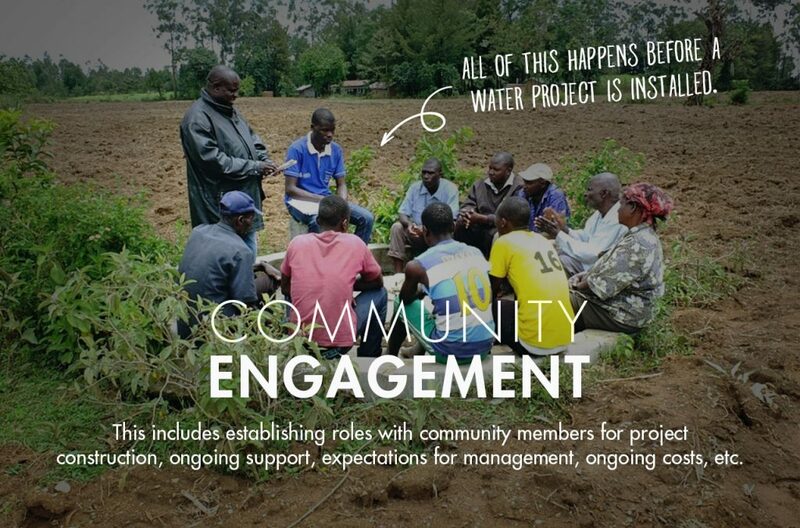 Bridge Water Project have commenced project activities with Epanja Primary School. 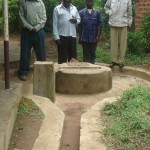 This project is now underway, and will be updated soon with more news from the field!